Technology has made its way to the healthcare industry in many ways over the past few years. A few recent articles sparked my interest in one tool in particular: chatbots. According to Health IT News, chatbots are making a huge plunge in the healthcare industry, and for good reason. “Chatbots and virtual health assistants may be coming to a hospital near you. As providers look to better engage patients and improve efficiency, many are turning to artificial intelligence to help them succeed.” Healthcare Dive reports. Doctors are turning to chatbots in order to assist in patient outreach. As many healthcare professionals know, communicating with patients can be challenging. Artificial intelligence and technology have pushed digital health initiatives to solve this problem among the sector. The type of communication that chatbots can help with includes anything from triage to administrative purposes like scheduling appointments. For example, patients are able to speak into chatbots in order to express symptoms, in order to come to a solution for care. This new technology puts patients at the forefront of their own care and allows patient experiences to be as heightened as possible. Healthcare IT discusses one doctor, in particular, Brett Swenson, who used chatbots specifically to help patients receive flu shots. “A key example of when his practice used this function was its annual flu initiative. During flu season the practice typically sent out pamphlets and emails to remind patients to get their shots.” Health IT reports. The chatbot market in healthcare is steep. It contains two different bots that produce two different tasks. One bot focuses solely on patient engagement through conversations and other bots focus more on the personalized health assistant side of things. Healthcare Dive put together a list that exposes examples of current health assistants. These chatbots give healthcare professionals the chance to interactively communicate with patients, and increase patient engagement, which, is music to most professional’s ears. Chatbots also help ease the workload of doctors in a significant way, by performing basic administrative tasks. The healthcare landscape is changing. The on-demand patient increasingly favors digital technology and platforms. According to Pew Research, a third of Americas have gone online and searched symptoms, in an attempt to diagnose a medical condition. 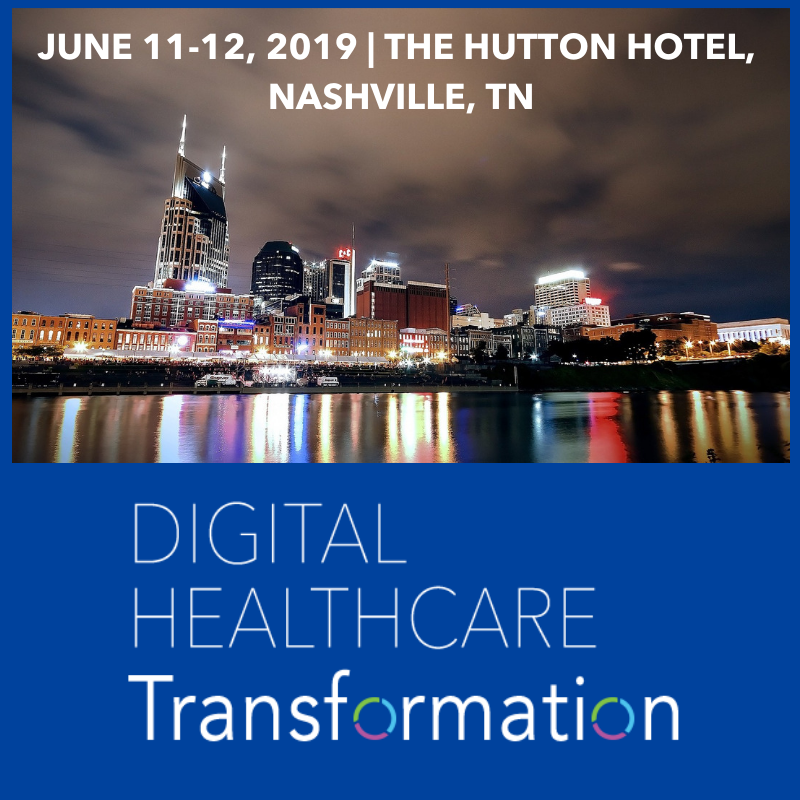 The Millennium Alliance is pleased to announce our bi-annual Digital Healthcare Transformation Assembly will be taking place June 11-12, 2019.